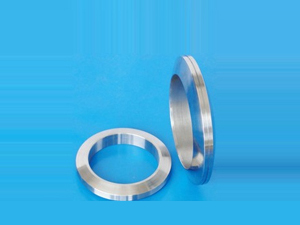 ﻿ Asbestos Gaskets - Manufacturer of Asbestos Gaskets from China. 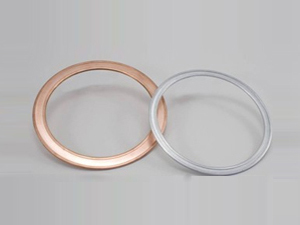 The Mineral Fiber gasket is cut from Mineral Fiber rubber sheets. 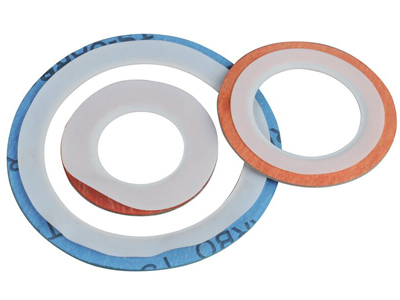 The Mineral Fiber sheet is made from Mineral fiber, natural rubber, filling material and dye, compressed and calendered under high temperature and pressure into a sheet form. Normal colour: Black with some white, blue or green-white, etc. 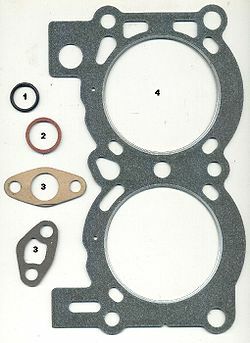 CAF Gasket 1500: cut from Mineral Fiber rubber sheets. Temperature: 150 , 200 , 250 , 300 , 350 , 400 , 450 . 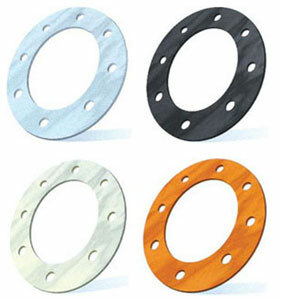 Oil Resistant CAF Gasket 1500OR: cut from Oil resistant Mineral Fiber rubber sheets. 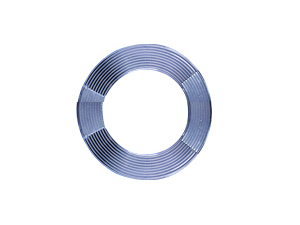 For static sealing in flange joint of pipeline, valve, shipping industry, oil, etc. ASME, JIS, JPI, ASNI, DIN, etc. 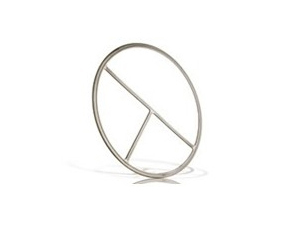 Or manufactured gasket accordance customers requirements.